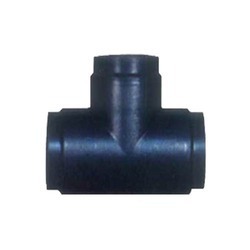 Our range of products include pe elbow, mta pipe fitting, elbow female threaded, push fit fitting, pe tee and pe compression coupler. 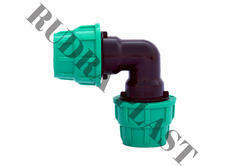 We are an eminent entity engaged in offering an extensive range of PE Elbow to our valuable clients. 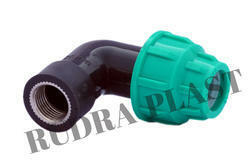 We are successfully meeting the varied requirements of our clients by providing the best quality range of MTA Pipe Fitting. 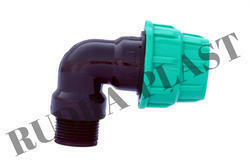 We are offering PE Tee to our clients. 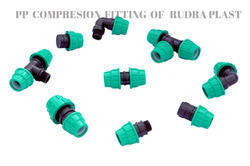 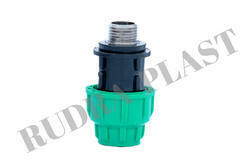 We are offering PE Compression Coupler.